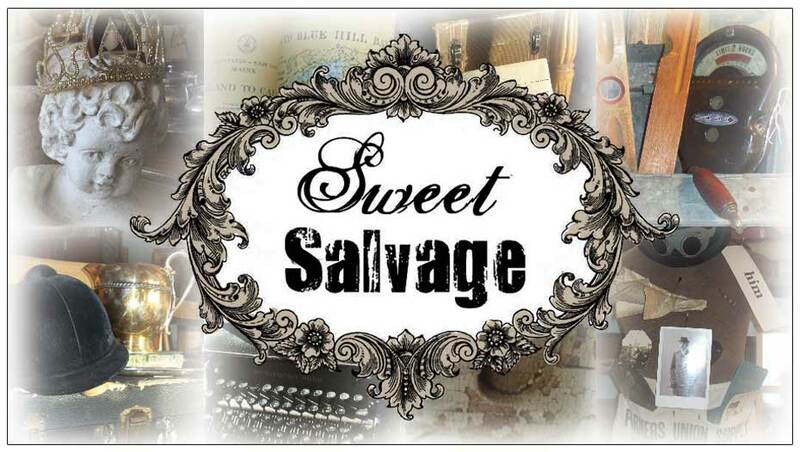 Please join Sweet Salvage as we showcase the wonderful world of Cinema. This exciting and imaginative special event will take place July 19th-22nd. Covering everything from black and white to drama from action to classic films designed to capture memories and smiles with our Sweet friends. Come enjoy your favorite movie dazzeled with a Sweet edge and bring the magic home.